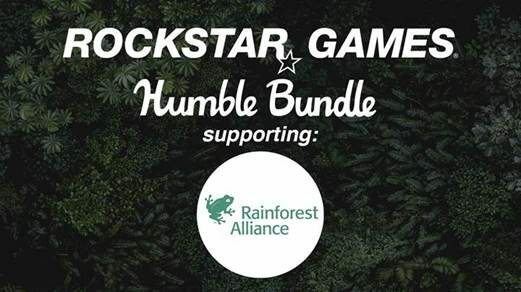 Humble's latest Publisher Sale has arrived and is featuring Rockstar Games titles, including discounts on the Grand Theft Auto and Max Payne series. 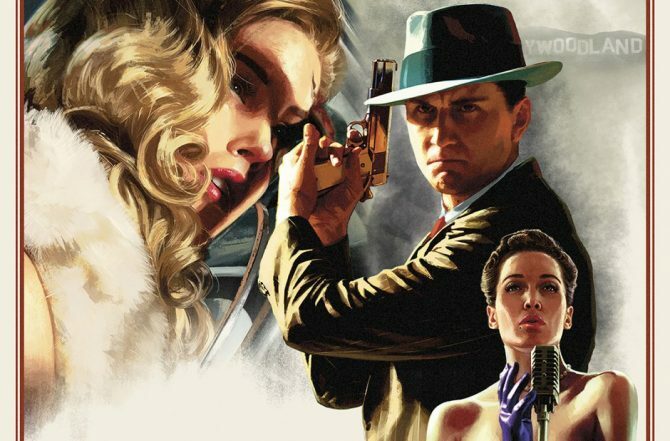 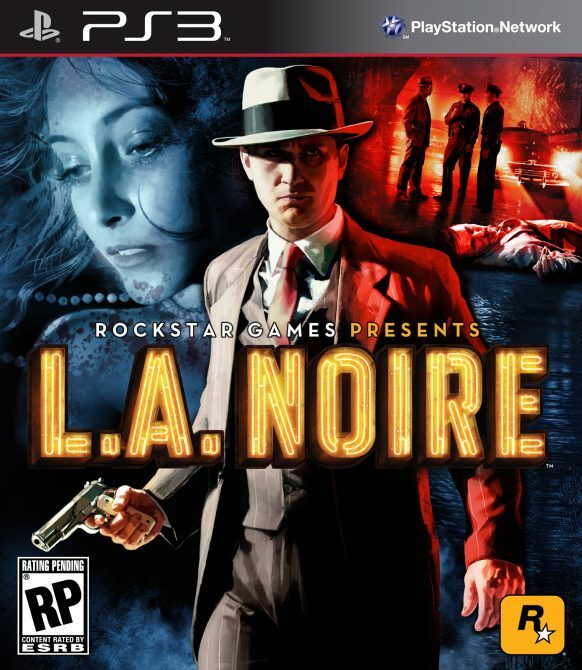 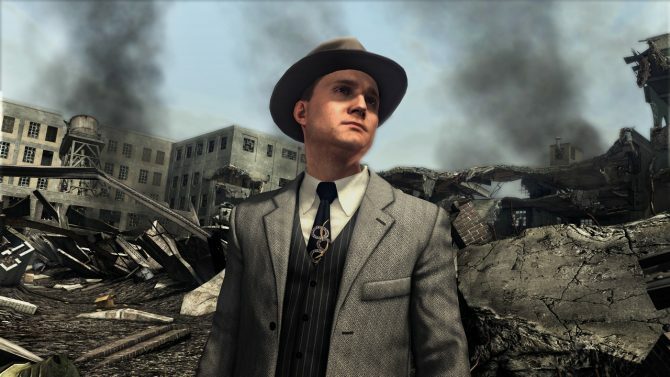 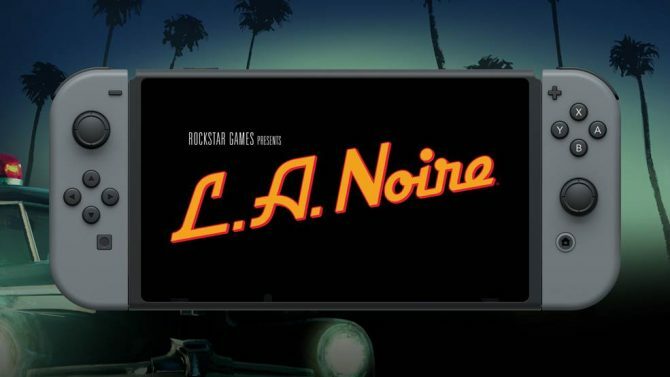 L.A. Noire for the Switch is a positive step in the right direction for future Rockstar-owned intellectual properties being ported over to the hybrid system. 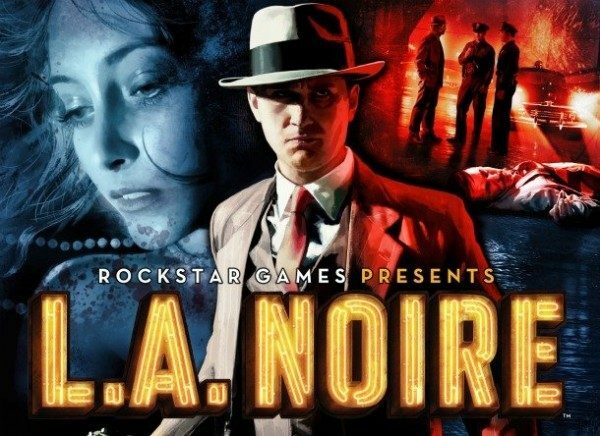 The latest Humble Bundle sale focuses on games by Rockstar Games and includes discounts on Bully: Scholarship Edition, Grand Theft Auto V, and L.A. Noire. 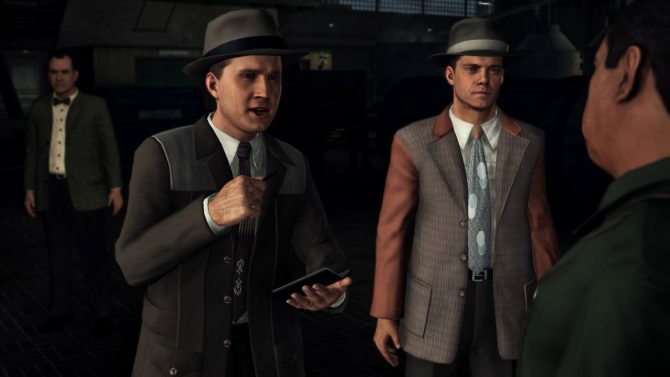 L.A. Noire's for the Nintendo Switch's latest trailer focuses on all the unique features, including HD rumble, a Joy-Con mode and touchscreen options. 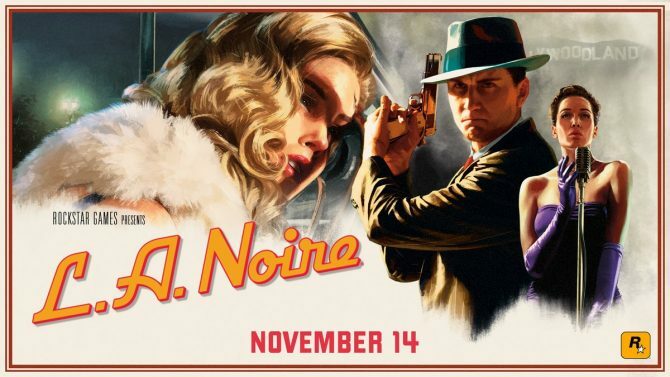 A brand new trailer for the re-release of L.A. Noire has been unveiled, and it's in glorious 4K quality, which will be supported on PS4 Pro and Xbox One X.
L.A. Noire will be $49.99 on the Switch. 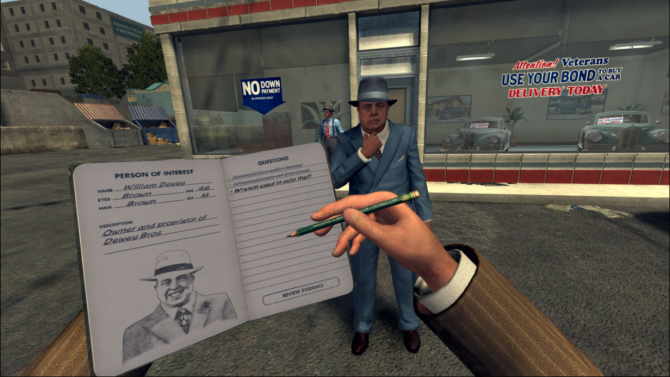 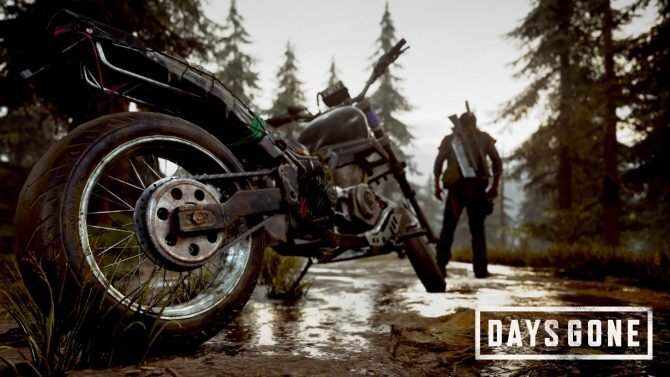 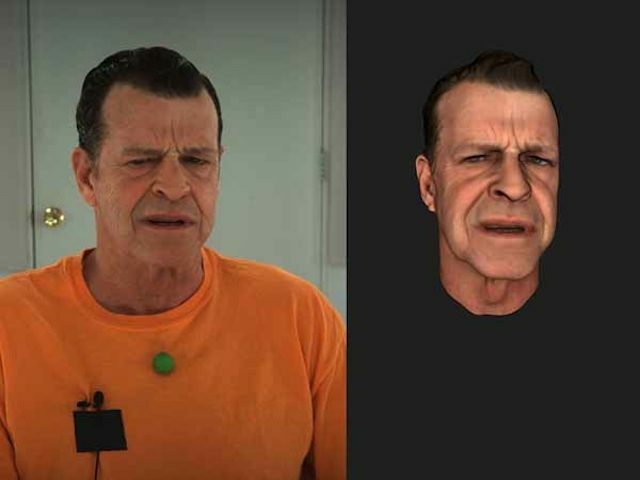 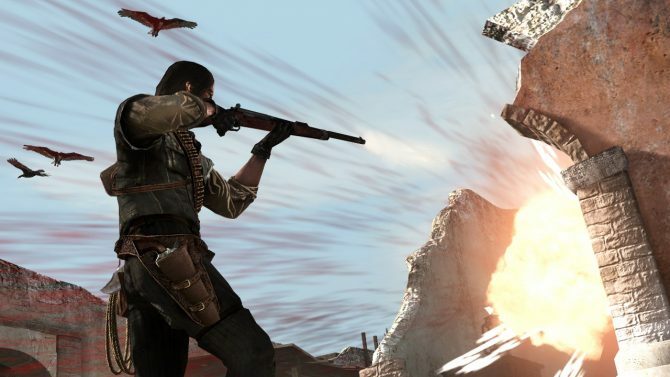 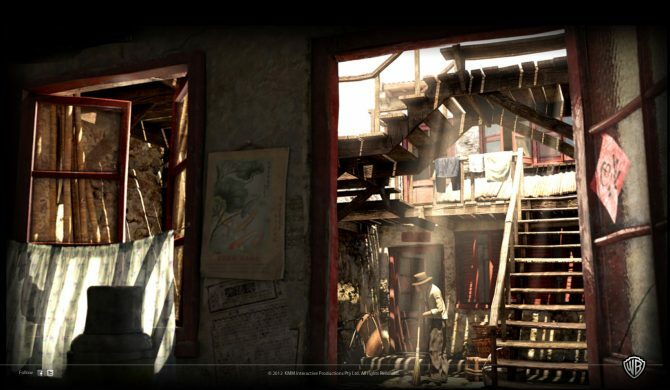 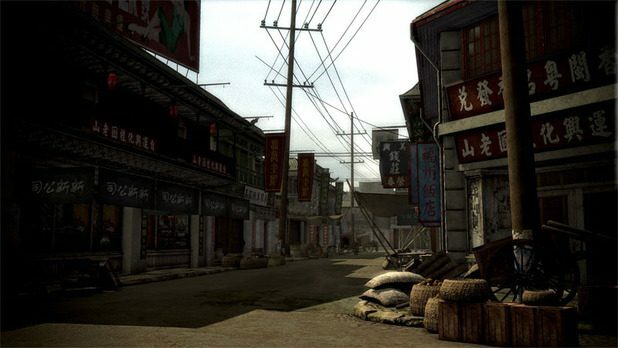 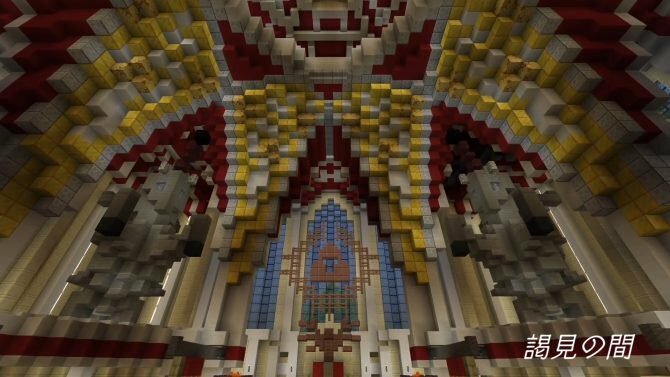 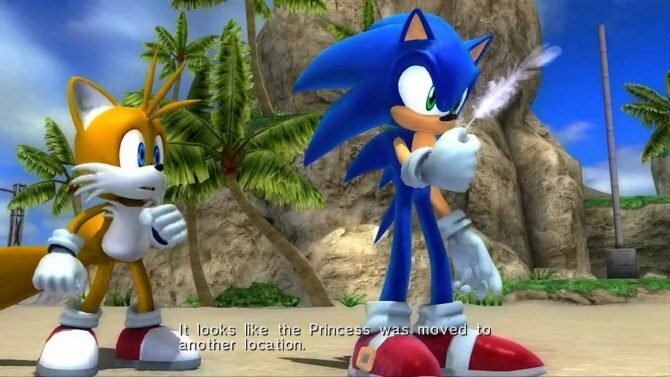 The 6-year-old game is back with a price point not too far off from its original one. 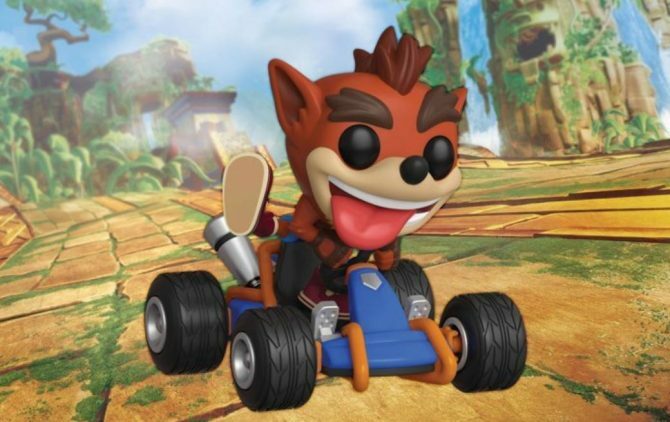 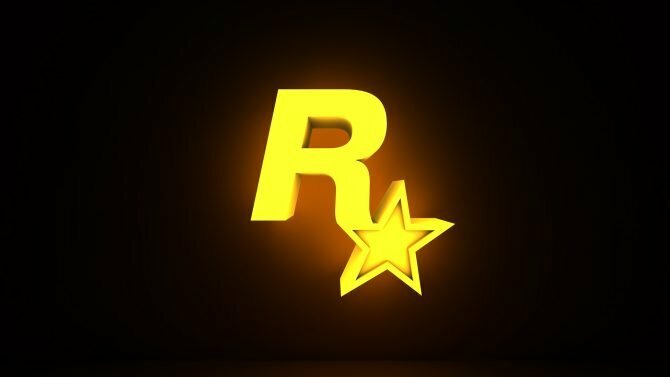 Amazon is currently selling the Rockstar Classic Collection at a very low price. 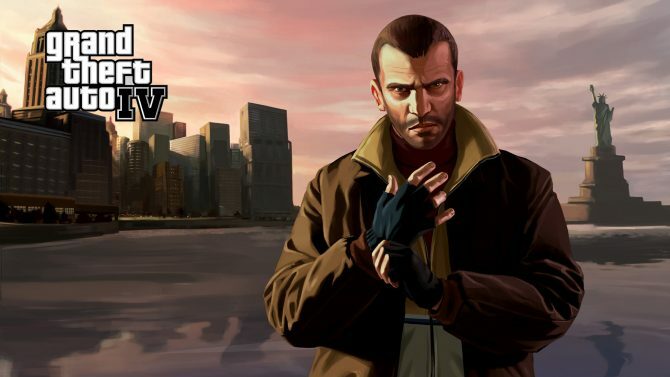 This collection contains Bully, Grand Theft Auto IV, L.A. Noire, Manhunt and Max Payne 3 together for a discount of 85% off.